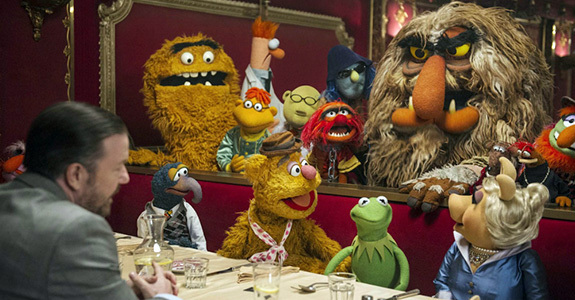 Who else is ready for ‘The Muppets’? Just last month I posted the full trailer for The Muppets (opening November 23rd) and now here’s a look at the final one sheet movie poster! I can’t even begin to tell you how excited I am for the return of the Muppets franchise. There really hasn’t been a proper Muppet movie since 1984’s The Muppets Take Manhattan, which I still adore to this day, it’s seriously hard to believe that movie is already 27 years old! I hope this new film starring Jason Segel and Amy Adams lives up to my many expectations and very high hopes. 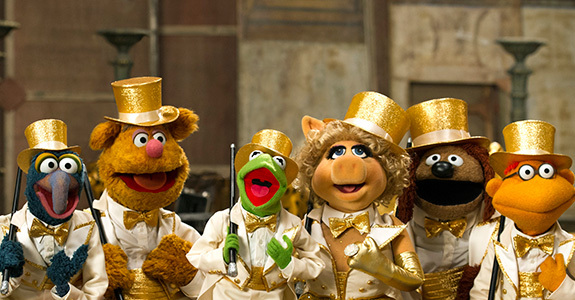 Who else is with me on this one, are you excited for a new Muppet movie?! 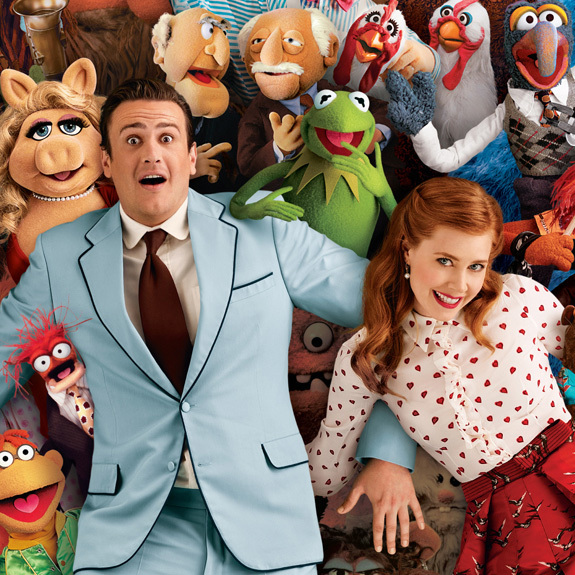 On vacation in Los Angeles, Walter, the world’s biggest Muppet fan, and his friends Gary (Jason Segel) and Mary (Amy Adams) from Smalltown, USA, discover the nefarious plan of oilman Tex Richman (Chris Cooper) to raze the Muppet Theater and drill for the oil recently discovered beneath the Muppets’ former stomping grounds. To stage The Greatest Muppet Telethon Ever and raise the $10 million needed to save the theater, Walter, Mary and Gary help Kermit reunite the Muppets, who have all gone their separate ways: Fozzie now performs with a Reno casino tribute band called the Moopets, Miss Piggy is a plus-size fashion editor at Vogue Paris, Animal is in a Santa Barbara clinic for anger management, and Gonzo is a high-powered plumbing magnate. Gabriela wants us to 'Let It Go'! 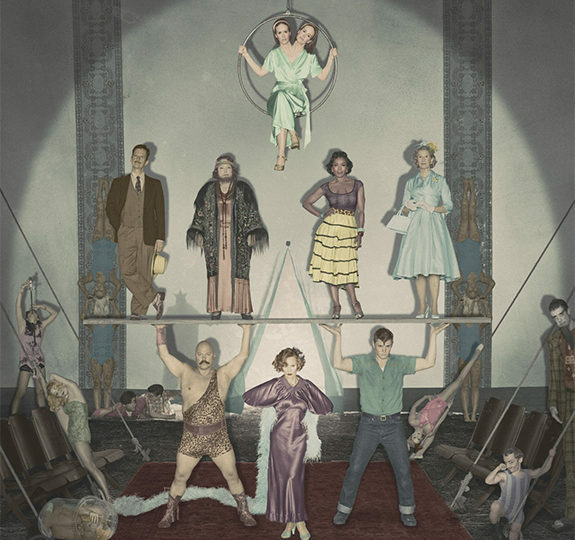 ‘American Horror Story: Freak Show’ has some new teasers!